Doug serves as Managing Partner and co-founder of Fortis Net Lease. 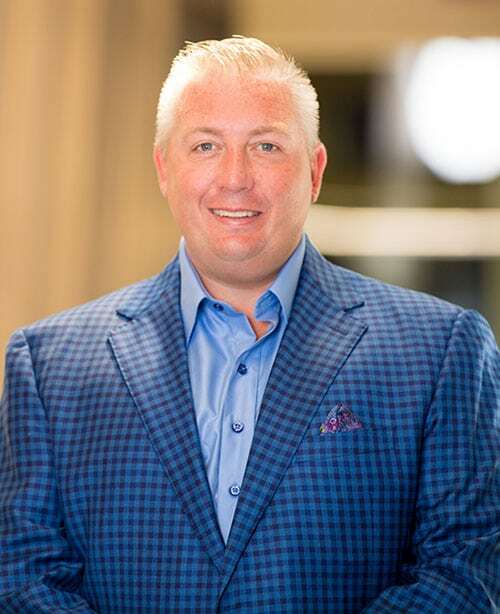 His passion for the commercial real sector starting in college while attending the University of Michigan and upon graduation, Doug started his career at a nationally-recognized, publicly traded real estate investment firm. When first starting out, he solely focused on building local relationships with merchant developers and quickly became one of the top agents in the firm’s Detroit office. After building long-standing relationships, Doug turned to the national net lease market as his sole focus. He specializes in the sale of shopping centers, single tenant retail, office, industrial and medical assets throughout the United States. Since the inception of Doug’s career in the real estate investment sector, he has participated in billions of dollars of transactions in nearly every state. In Doug’s spare time, he enjoys spending time with his wife and three children. He also enjoys traveling with his family and friends on various business & leisure trips.